Click Catalog to SHOP NOW! 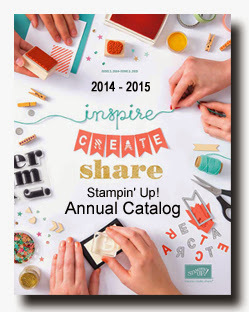 Stampin' Up's NEW 2014-2015 Annual Catalog is up and ready for ordering! So Much VARIETY! From wood-mount, to clear-mount, and now NEW photopolymer stamps, there is something for everyone and a solution for every occasion. Kits, Kits, Kits! Time is precious, and you don't have to sacrifice that handmade touch...grab a kit for cards, party banners, or even for gifting! 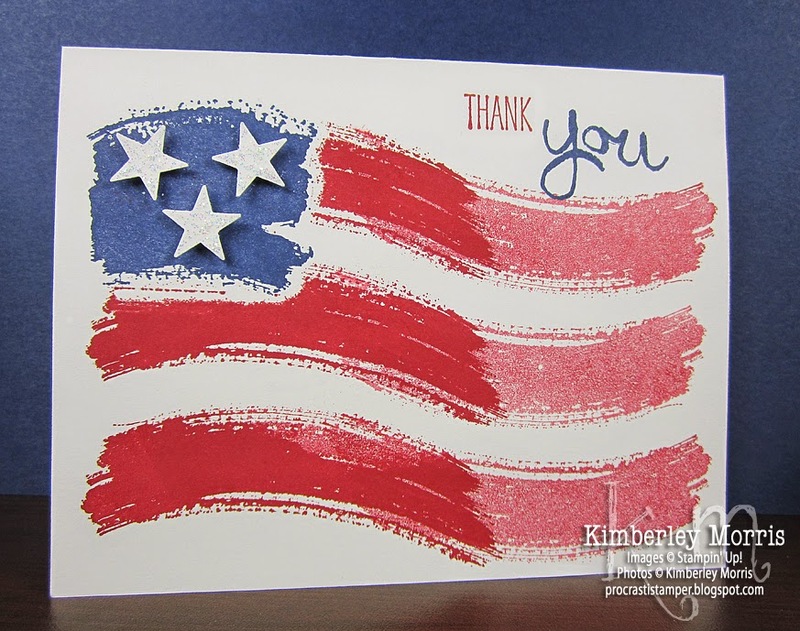 NEW "You Can Make It" projects & supplies listed right in the catalog! See it, order it, make it--it's that simple!!! NEW Greeting & Alphabet Stamp Set Index: need a greeting or phrase? Find the perfect one for your needs fast with this picture index. NEW 2014-2016 IN COLORS! Five trendy new colors to work with, in paper, ink, and accessories. PROJECT LIFE products!!! These were announced before the catalog debut, but there are now 3 more design suites to choose from, with a fourth becoming available in August. Before I leave you, I just have to mention our Join for $50 Special: click here to Become a Demonstrator for only $50 through June 30th! Get at least 20% OFF all your catalog/online purchases (plus many other perks), and try out the Demonstrator Experience :-) Contact me for more information, and know there is no obligation to join when you ask questions, and there is also no obligation to continue being a demonstrator if it does not work out for you.